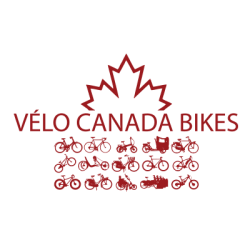 Thanks for your interesting in helping advance cycling across Canada. We occasionally need volunteers to help us take on events and projects. Please tell us a bit about your self below.